Police plan to fund “shooting galleries” where heroin addicts are given a free supply of the Class A drug in a bid to cut substance-related crime. Durham Constabulary is the first force in the country to set aside money to fund drugs in the hope that it stops users from stealing to pay for their addiction. The force has asked public health experts to provide an “options paper” that will suggest different ways the scheme could work. Chief Constable Mike Barton told the Mail on Sunday that, under the plan, addicts would be able to inject themselves twice a day in supervised shooting galleries, also known as fix rooms. Addiction is “a medical problem, not a criminal justice problem,” Barton says. He believes the police’s main priority is to prevent crime, not to help people get over their drug addiction. 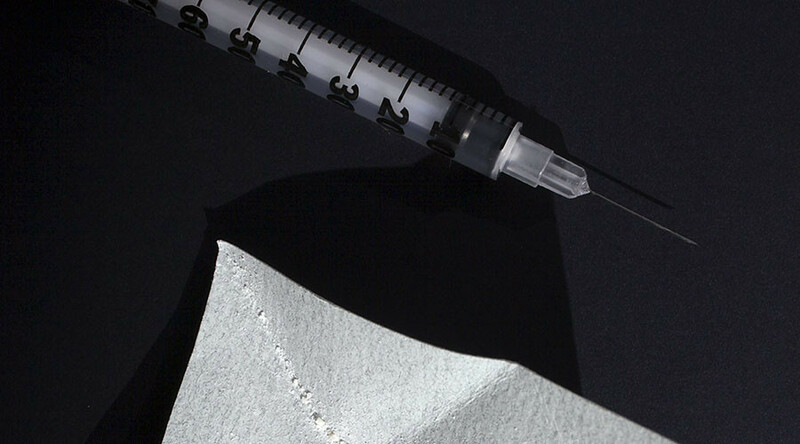 “We need to get over our moral panic about giving people heroin as part of a treatment plan. “Police were set up to prevent crime. If we’ve got people who are addicted to Class A drugs committing crime, it makes good sense to get that person off drugs. “Addiction is a medical problem, not a criminal justice problem,” he said. 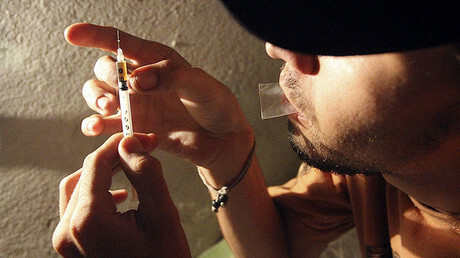 GPs currently treat heroin addicts by prescribing them a substitute drug called methadone. 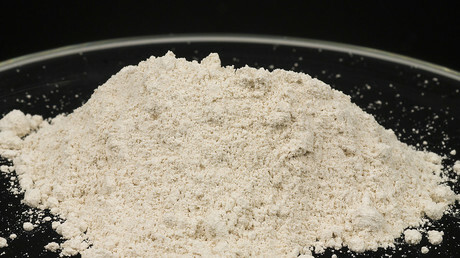 Anyone caught in possession of heroin could be jailed for up to seven years. Experts say it costs about £15,000 a year to provide one patient with supervised injectable heroin – three times more than keeping them on methadone. Barton and Durham’s police and crime commissioner, Ron Hogg, both support the decriminalization of drugs and have already adopted a strategy that does not target people for using or growing small amounts of cannabis for personal use. Last week, police watchdogs rated the force the best in England. Critics of the proposal say it will result in a poor use of overstretched police funds. Last year, the British Medical Journal said that doctors have an “ethical responsibility” to back the legalization of drugs, arguing that laws against drug use have harmed people throughout the world, while stressing that drug addiction should be viewed as a health problem and police involvement must end.